Nothing cools you off in Summer quite like a big slice of watermelon. But have you tried WATERMELONADE? An American classic that can be whipped up in minutes! 1 – Puree the watermelon, lemon juice, sugar and honey in a blender until mushy. 2 – Pass the mixture through a sieve into a jug. Add sugar to taste. Place the jug in the fridge to cool. 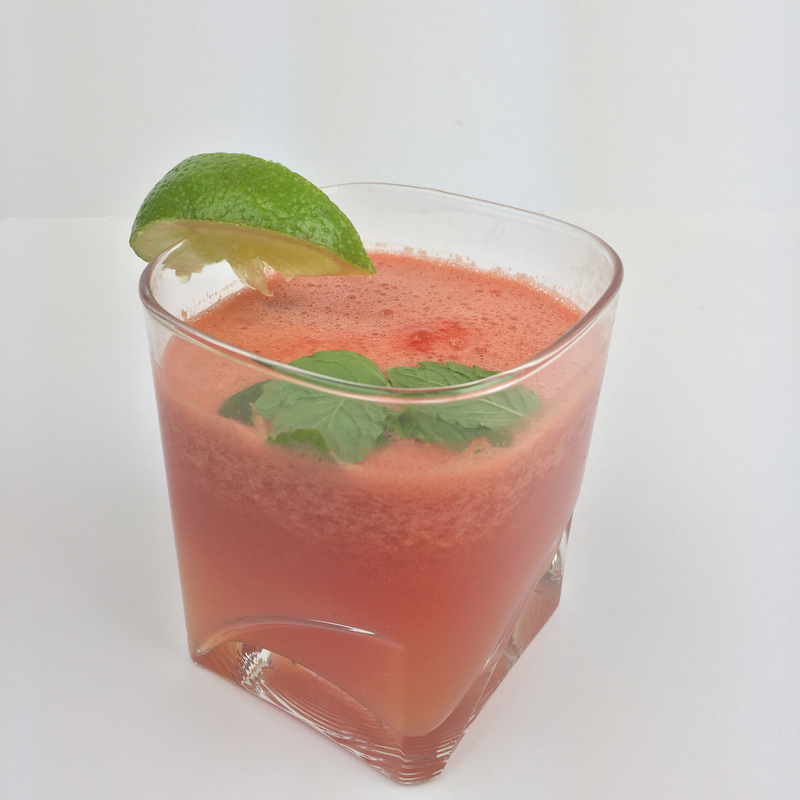 3 – Serve with ice and mint for garnish.